Usually tire pressure information can be found in several places in your car. Best place to find information is your vehicle owner’s manual. Some vehicles post this information on the fuel-filter door and others may be on the door jam or the glove compartment. Look carefully. 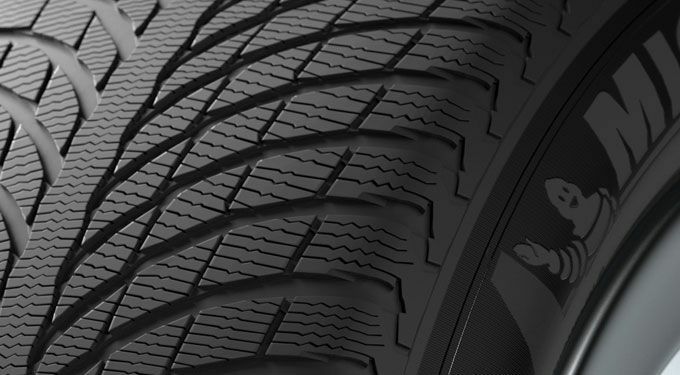 Information may carry the maximum number you can inflate the tires, front and rear, and another number indicating the recommended tire pressure. Always use the recommended tire pressure number not the maximum tire pressure. Make it a habit to inspect the tire tread visually each time you go to fill up the tank. This will reveal whether there are any damages to your tires. If you find any damages or nails stuck on your tires, attend to the problem immediately. Properly inflated tires wear evenly and are prone to punctures. There’s lot riding on your tires. The best time to check the tire pressure is when the vehicle is cold. You need to check tire pressure at least once a month. Properly inflated tires can save lives. You can obtain additional tire maintenance information from the Automobile Association of America. June 3-9 of each year is the National Tire Safety Week.